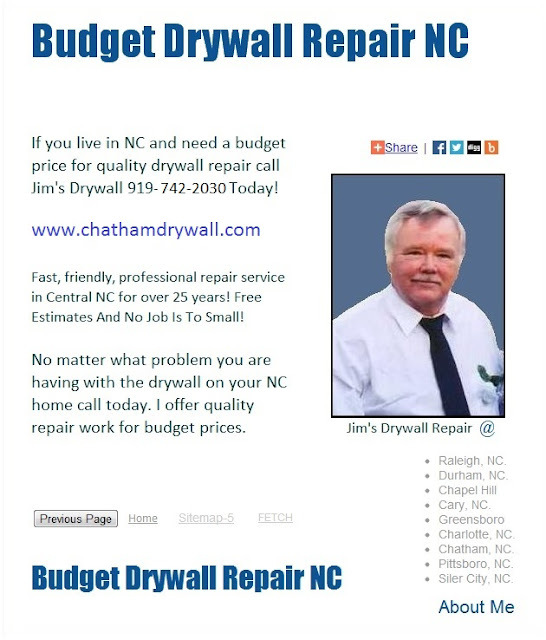 Drywall Repair Work | Walls Ceilings Patched Repairs Chapel Hill NC. Drywall stain repair, finishing, taping patch jobs in Chapel Hill and all surrounding areas. Free Estimates, Small Jobs.